With SBIonline Banking you can not only transfer funds but it also gives you the power to make online recharges and bill payments. And here are some of the cool things you can do with SBI Net Banking Service India other than fund transfer. FREE. 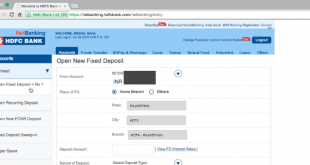 Not only SBI Net Banking Activation is free but almost every bank like HDFC or PNB charge nothing for to using for online banking. You can make online bill payment from your account directly by going to a bill payment option from the menu. You can schedule bill payment for the monthly cycle. 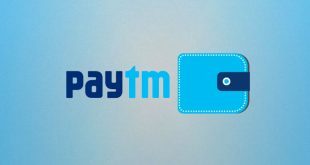 Or use websites like paytm which supports online banking as a payment method which most of them too. 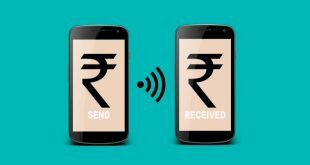 Now once your account is created, simply see a recharge phone option, enter your mobile no. select the amount and proceed to make payment. Select internet banking in the payment option and make payment. The following video will show you steps in details. However, if you have to pay bills, then you can do either from your internet banking dashboard or from 3rd party portal like visa bill pay.